Ditch the online dating duds with The Inner Circle. Swipe left, swipe right, super like, wink, poke, extend. Online dating can be super overwhelming. The pressure of having good banter, thinking of a cool date idea and having the courage to meet IRL (in real life). It’s enough to make you delete the apps altogether. But don’t give up just yet. The Inner Circle is a new dating app that has swept across London, New York, Paris, Madrid and has just hit Australia. Focused on building real life communities this might be your hot ticket to romanceville. It uses Facebook and LinkedIn to assess applicant’s online footprint to help avoid people who are there for the wrong reasons. On The Inner Circle app you can filter people based on interests, careers and appearance (including height and body type), if they smoke or have kids. 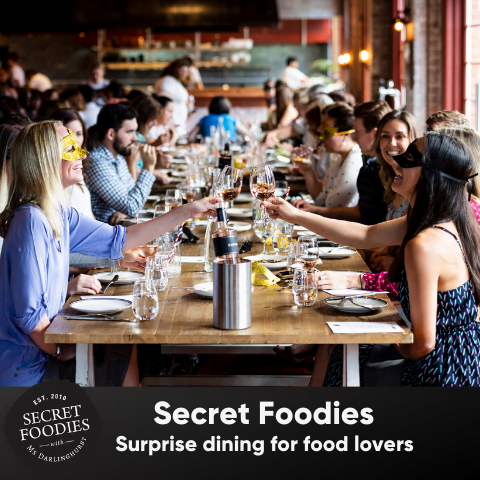 The Inner Circle helps you organise fun dates that will suit both your interests by giving you the option to list some of your favourite spots. Love whisky? List your favourite bar, Enjoy hiking? List your favourite track. The Inner Circle are all about creating a community of like minded professionals all over the world. From the polo grounds of England to the nightclubs of NYC, their exclusive, members-only events look like lots of fun. In September 2018, The Inner Circle launched in Australia, with a stylish affair at The Argyle in Sydney. As they are more selective with their screening this app lets you message someone without waiting for them to match you. If you’re not interested you can simply decline that person. Being new to Australia they are still growing their members locally but the benefit of The Inner Circle is that you can travel to around the world and meet like-minded singles or attend one of their exclusive members parties. To get involve submit your application to The Inner Circle here. This post is proudly brought to you in partnership with The Inner Circle. 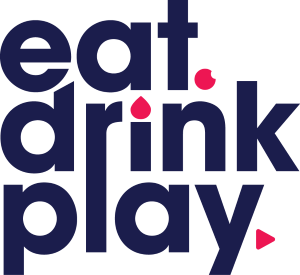 Thank you for supporting the partners that make Eat Drink Play possible.